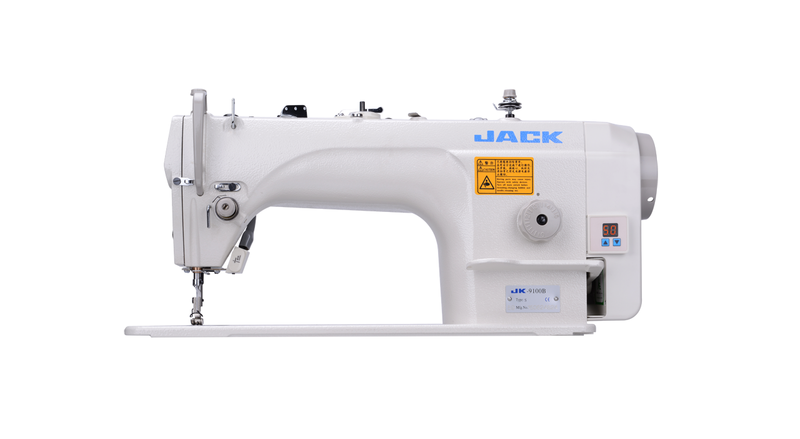 "Direct Drive Single Needle Lockstitch sewing machine with edge cutter "
Computerized Lockstitch Machine with Edge Trimmer Integrated, Automatic Presser Foot Lifter. 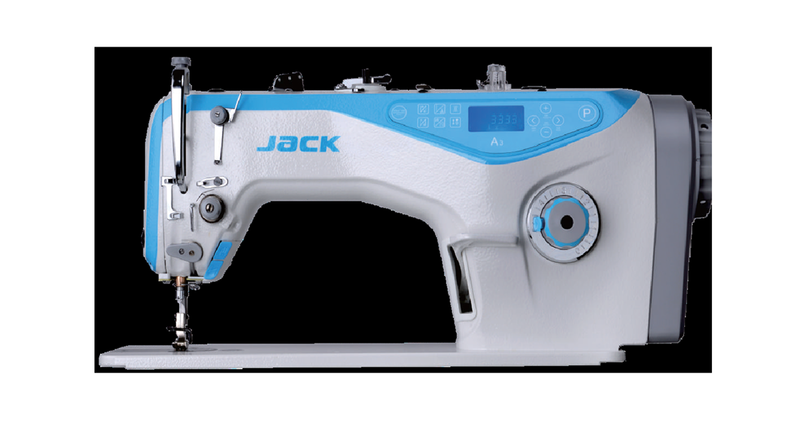 JK-5558WB is Power saving machine. "W" means semi-dry system. 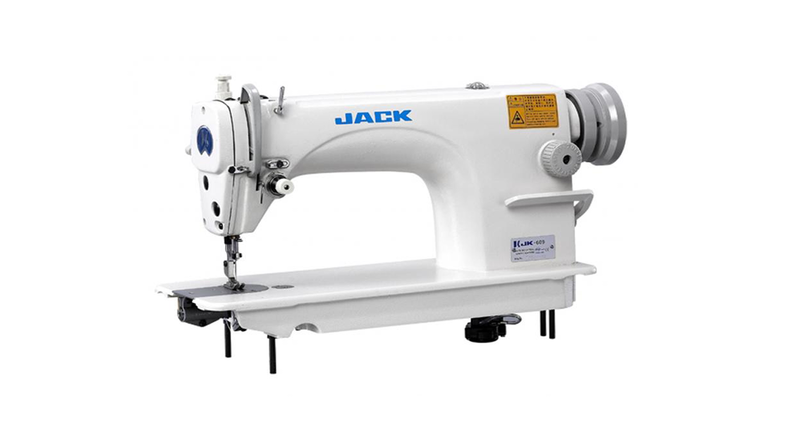 "I enterested Jack juki sewing machine selling "